In 1904, the Corinthians embarked on their first-ever European tour to help promote and develop the Beautiful Game on the continent. The first city they visited was Budapest, and the players were so impressed by their opponents that they presented a silver trophy to the amateur clubs of Hungary so they could hold their own annual Challenge Cup competition. The Corinthian Cup became an important part of the Hungarian football calendar in the first half of the 20th Century, and this summer we hope to begin the process of restoring that title to its former glory! More than a century after that first tour, Corinthian-Casuals have been invited back to the Hungarian capital to compete in the rebirth of the tournament which now aims to promote grass-roots amateur football, fair-play, and the ‘Corinthian Spirit’ throughout Europe. The inaugural Egri Erbstein Tournament - named after the legendary Hungarian coach who was killed in the Superga air crash - will take place on the weekend of June 15/16 2019, and we need your help to make sure Corinthian-Casuals can be there to represent England. The prize? The Corinthian Cup!! 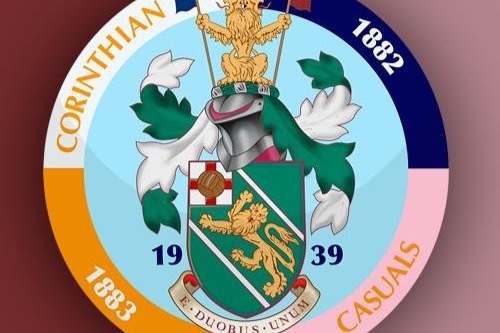 Corinthian-Casuals are a strictly amateur football club run entirely by volunteers and the 2019 Egri Erbstein Tournament is being organised without the involvement of corporate sponsors. 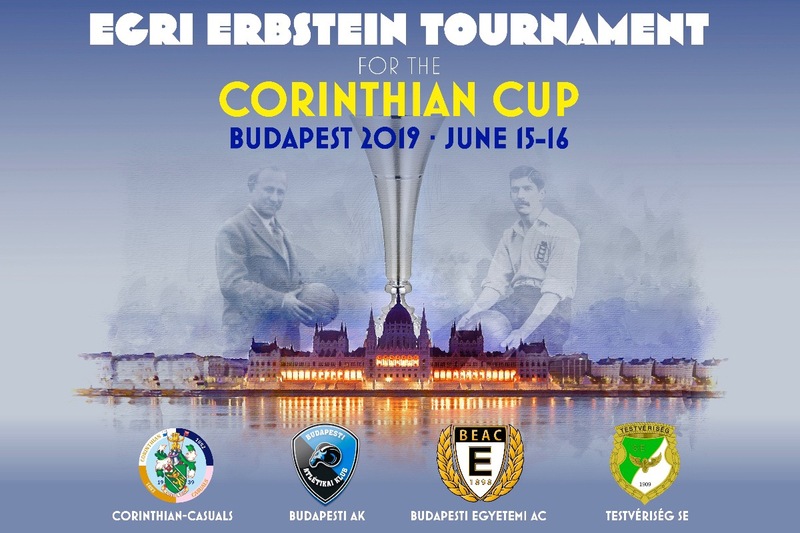 It is being hosted by Erbstein's original club, Budapesti Atletikai Klub (BAK) who played in the first ever Corinthian Cup match back in 1906! That’s why we’re raising funds to ensure that our team can travel to Budapest this summer for what promises to be a truly historic occasion. With your help, Corinthian-Casuals can once again take their place among the great amateur football clubs of Europe. Ernő Egri Erbstein was one of football’s great innovators. A tactical pioneer and an inspirational champion, Erbstein was a Hungarian holocaust survivor who helped to change Italian football forever. He led Torino FC to five Italian Championships before he and his team were tragically killed in 1949. Erbstein is probably the greatest football manager you have never heard of! This year's tournament was established to celebrate his remarkable life and legacy on the 70th anniversary of his death. All donations go directly towards helping our European dream come true. That means flights, accommodation and transport for our 1st team squad and coaches. Nothing more, nothing less. We would be eternally grateful if you would also consider sharing this with your social media contacts! Due to the incredible generosity of a number of 'offline' donors, we've been able to lower our target amount even further!! 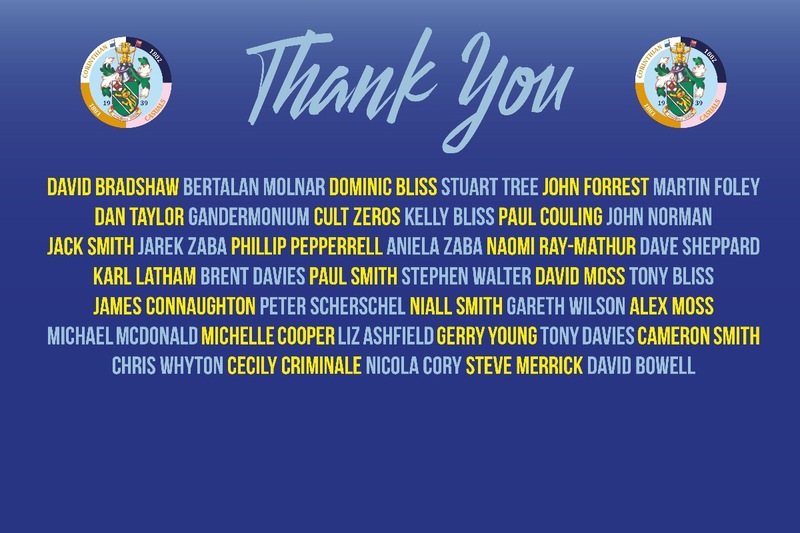 THANK YOU to everyone who has contributed - we really appreciate your amazing support!! We've reached 25% of our goal after only one week! 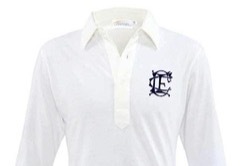 To celebrate, we're giving away FIVE Corinthian FC Retro Jerseys signed by the entire team to the next five £100 Donors! Thanks to your amazing generosity, we've already passed the £2,000 mark after only 3 days! There's still a long way to go though, so please share with your friends and family!